Another sparkling Saturday of serious Champagne tasting! Come at 4 or just drop in before we end at 6. 13 SPARKLING WINES AND CHAMPAGNES ARE OPENED AND DISPLAYED DURING THIS DROP IN EVENT! 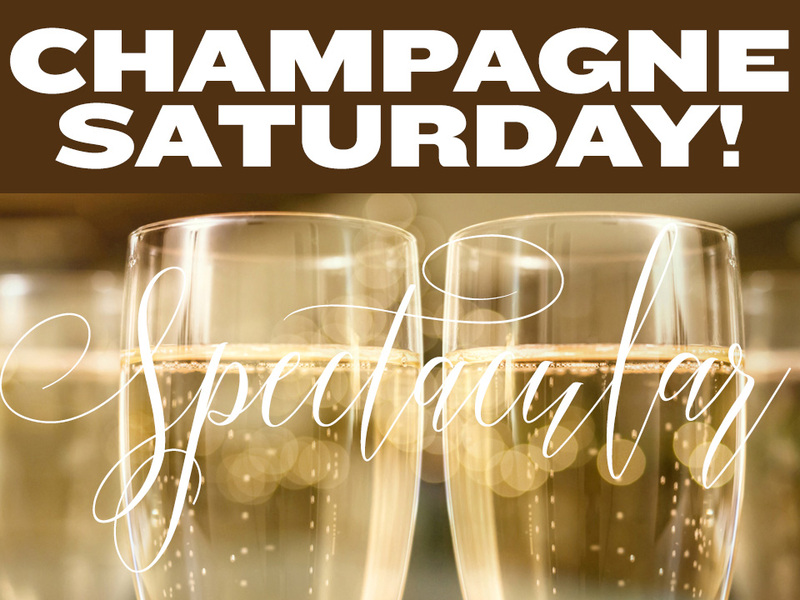 You buy as many $3 tickets as you like—each ticket gets you a ¼ glass of Champagne or a ½ glass of sparkling wine.